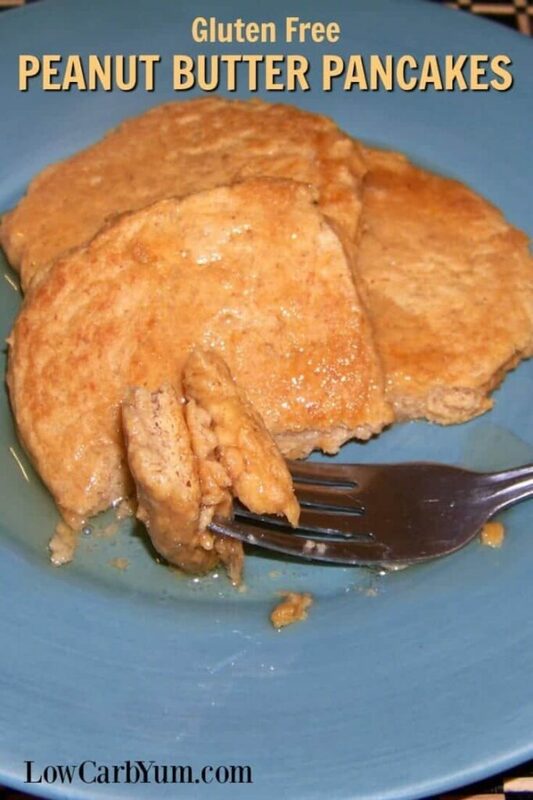 Healthy peanut butter pancakes with vegan ingredients are perfect for weekend breakfast. 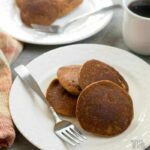 These peanut flour based hotcakes have a unique nutty taste. Top with sugar free syrup! 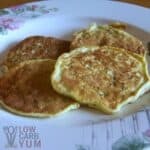 I was wondering how the Protein Plus flour would do in a pancake recipe. So, last weekend I gave it a try for a hotcake breakfast. I decided to add a little peanut butter to really bring out the flavor. 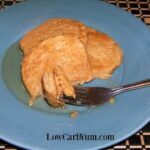 Only a little stevia was added for sweetness in the peanut flour pancakes recipe. 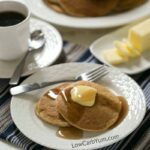 To make things sweeter, I served the peanut butter pancakes with Walden Farms low carb maple syrup. I wasn’t sure how the maple flavor would blend in, but it turned out to be a delicious combination. I never would have thought to make this flavor of pancakes. 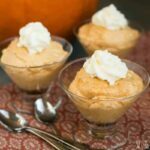 But, the fine texture of peanut flour seems like a natural in low carb quick bread recipes. I’m so glad I gave these pancake a try. The nutty flavor is something a bit unique. 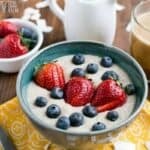 And, it gives an extra boost of protein in the morning. 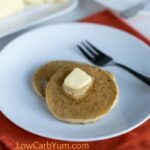 These gluten free peanut butter pancakes are certainly a nice change from the standard low carb eggs and bacon. Perhaps next time, I should serve them with chocolate syrup. 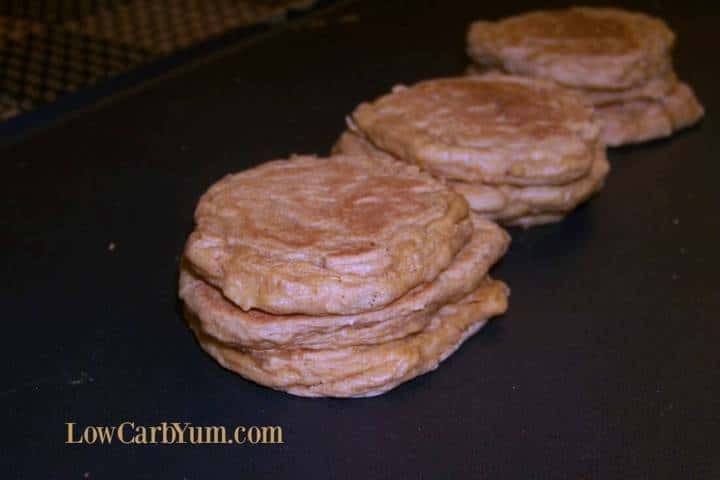 If you have a bag of this low carb flour laying around, definitely give the peanut flour pancakes a try. The texture is light and fluffy like hotcakes should be. Want more of a traditional pancake? 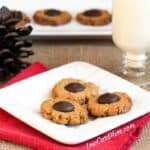 I’ve got a recipe made with coconut flour and another that uses almond flour. 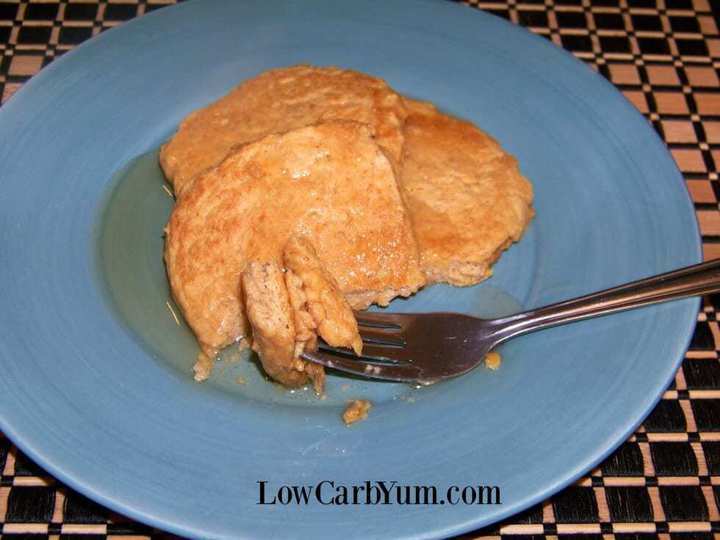 These peanut butter flavored pancakes are for all you low carb pancake lovers. Peanut flour gives it a unique nutty taste. Wonderful topped with sugar free syrup. In medium bowl, combine the dry ingredients. In separate bowl, blend together the wet ingredients until smooth. Add wet ingredients to dry ingredients and beat just until batter forms, being careful not to overbeat. If batter is too thick, add additional milk. Spoon batter onto heated griddle or pan by heaping tablespoons. Cook until brown on both sides. The description mentions vegan…. 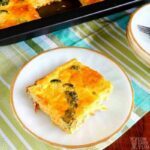 what can I replace the eggs with to make this recipe vegan? Psyllium eggs or flax eggs should work. I have a question more than a comment. 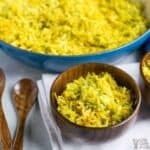 I have been reading the recipes on your site and they sound amazing. 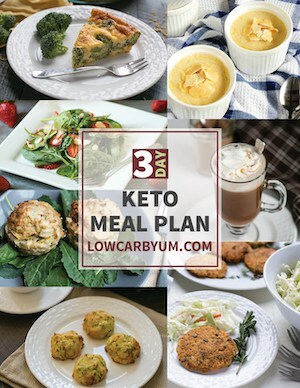 My daughter, 25 years old, has suddenly become a type 1 diabetic – so total carb counting has become a part of our lives. 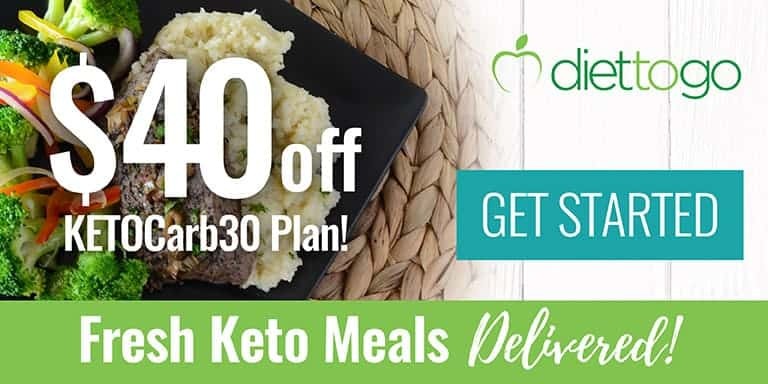 Your recipes tell how many total carbs per serving but most don’t tell the total number of servings to each recipe. Can you give me that info on your Peanut Butter Cheesecake? Tks so much. God bless! The number of servings should be at the top of the recipe. The peanut butter cheesecake recipe lists 16 slices and each slice is a serving. 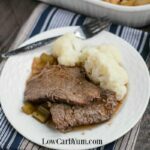 I’m so happy to stumble across this recipe! Thank you! Do you have a spoon measurement for “packets” of sweetener? It’s typically about 2 tsp sugar equivalent. These look wonderful! I know I haven’t been by your blog lately, but i have a question to ask you. Can you email me when you get a chance? Thanks! Those look so good. Ever since Reese’s pieces cereal, I love peanut butter in the morning. Thanks for the post! Oh yum! These look delicious! !